Have You Made a Grand Slam Tennis Tournament a Reality? 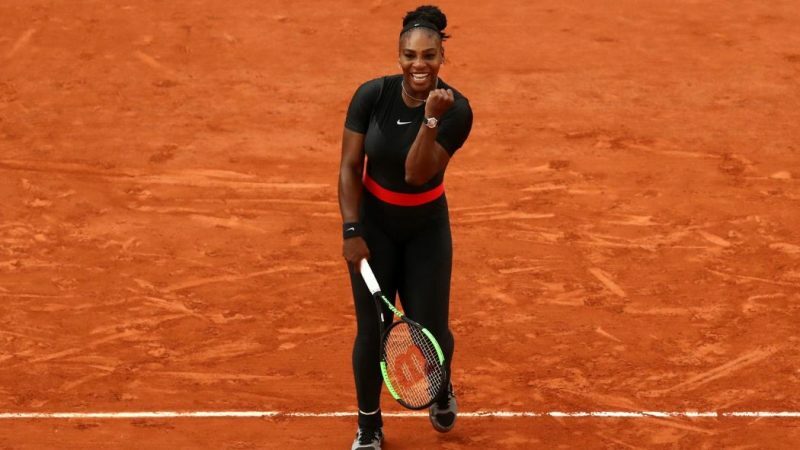 I’m writing this ahead of the 4th round French Open 2018 showdown between Serena and Maria. 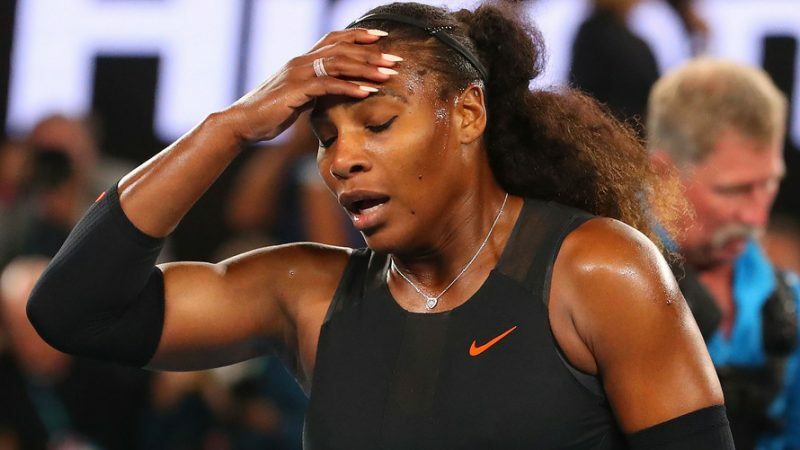 Serena pulled out just ahead of the match against Sharapova citing a pectoral injury she felt in the 3rd round. Making it painful to serve. Big break for Maria? Maybe. But for us fans? Not on your life. It got me thinking how much weight and excitement fans have around these grand slam tennis tournaments. Even compared to smaller Masters events like the Barcelona Open or Indian Wells. When fans travel and pay for accommodations & tickets they cringe at bad weather or early retirement. It’s a letdown. Smaller tourneys like the Barecelona Open Banc Sabadell are more intimate, less expensive with better seating and they STILL don’t hold the appeal a grand slam tennis tournament does! A Grand Slam tennis tournament is an event. It drives recreational players, fans, celebrities, media, fashion, even royals to see and be seen! Especially Wimbledon and the US Open. Each tournament is referred to as a ‘major’. 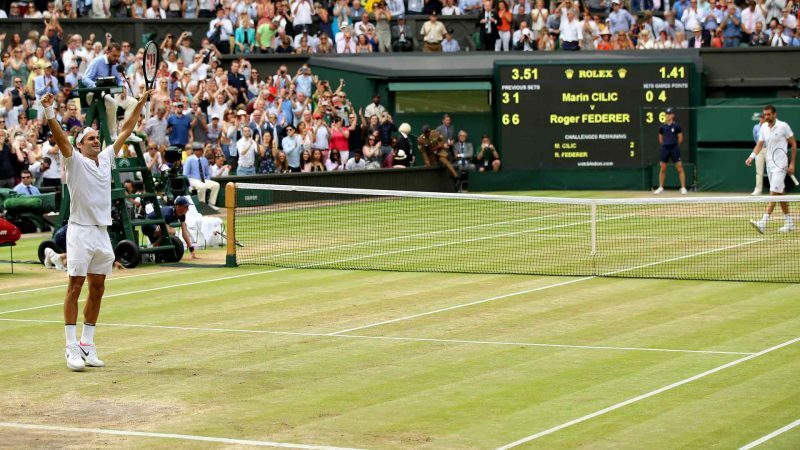 Each of the 4 majors are the most important annual tennis events which make up a Grand Slam. They offer the most ranking points, prize money, TOP players and receive the most media attention. A Super Slam is when a player wins all 4 of these ‘major’ tournaments in a year. Don Budge, Steffi Graff, Rod Laver, Margaret Court and the Bryan Brothers are examples. I’m not distinguishing between calendar and non-calendar year winners here. Either way it’s a rare and elite achievement any player could ever hope to achieve. Recreational players, fans, corporate sponsors and a players entire team travel for majors and find themselves great prestige at Grand Slam tennis tournaments. There are entire tennis travel companies dedicated to grand slam tennis tournaments. You can absolutely pay for a 5 star all-inclusive experience. Or you can research & do the legwork on your own at a fraction of the cost. I mean, if tennis is YOUR thing, there’s nothing quite like being there! Personally, I’m equally in love with tennis & travel. And a majority of my solo tennis travelers are too. So don’t think visiting a major can’t become a reality for you. Think of it as a fun & easy bucket list accomplishment with a little planning. Is your destination equally as important as your Grand Slam Tennis event? The feel of each ‘major’ is different. It’s like they have their own individual personality. Being American and a true lover of the U.S. Open I love night matches in NYC because the energy is different from day sessions. It’s absolutely wild if you get the right match. The energy & crowd is off the hook! This is pure opinion. Feel free to add YOUR own personal experiences (good & bad) in the comment section. Give us your inside scoop. It’s Really a Big Show! Wimbledon. Is said to be Granddaddy of them all! The cathedral of tennis. It’s traditional, elegant and prestigious. And the tennis t-shirts are great! Tickets aren’t easy to get and the queue is long but by George, you’ll see the Queen. There’s something to be said for grass courts, all whites while sipping Pimms. London’s also a top destination. It has pretty green spaces, brag worthy retail therapy, lively pubs and a terrific Farmers Market. I don’t have to tell you Wimbledon’s packed with history and culture at the Museum of Wimbledon alone. But there’s also a local theater, Buddhist temples and a famous Wimbledon windmill to see. I for one would have an itch to see Hampton Court Palace, Buckingham Palace and Madame Tussauds. The Australian Open known as the Happy Slam also has mega history. It remains the most natural and spirited event. Thought to be the players ‘favorite slam’ and comes highly recommend by most. Even though Australia’s very far for most it’s best to get the most of Melbourne during your visit. Melbourne is said to be a spectacular city! The Bourke Street Mall, Flinders Quarter, and Collins Street tout must see shopping and drinking spots. It’s friendly vibe, arty trams, diverse cultures and abundance of films and foods are perfect matches to fans alike. Wildlife fans also have the Melbourne zoo worth a visit. During the Open, the temperature sits around 20 Celsius making travel temperatures ideal. A great way to get the most from the coast and soak up a beach day. I don’t doubt this Slam is long haul worthy. Do you? 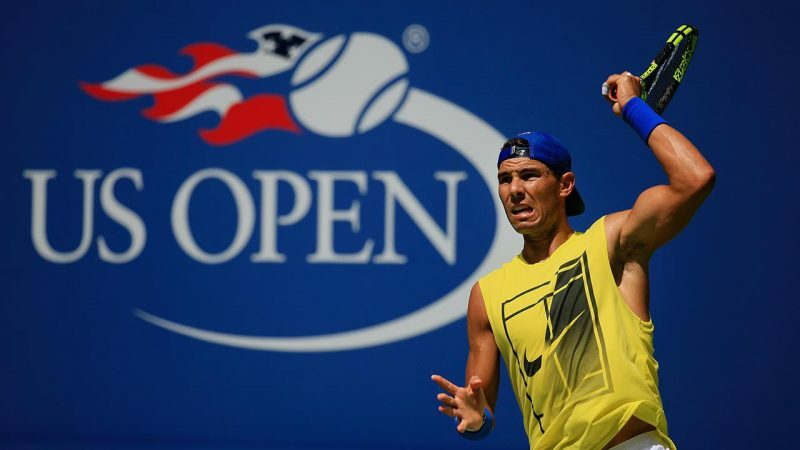 The U.S. Open is alive, confident, rebellious and loud. It’s all very American! Especially night matches in New York. Entrance lines for day sessions run endlessly long and tickets, food and drink are pricey but hey, you’re in New York! Being in New York in September is it’s best time of year. You can comfortably enjoy the Open, NYC and its surrounding Burroughs. You’ve heard about NY’s shopping, restaurants, music scene. It’s a great travel destination matched well with the US Open. The French feels intellectual, refined, even quirky! People dislike not having Hawkeye around. Some feel strongly that this is Slam feels more like a Masters and not a like a major. They complain the cues for bathrooms and getting to the event can pose a challenge. Fans wish it felt bigger, grander more modern. Personally, I like a smaller feeling event. Bigger doesn’t always mean better. But then, that’s just me. I also totally contradict it with the boldness of the US Open. And seeing Paris can’t be all that bad, right? You can visit the Tennis Federation Museum while you’re there. Or people watch the famous Parisian cafe scene. Pace your way through delectable pastries, sip French wines, opera at the Bastille. Have you heard of Paris’ Marche’ aux puces flea market with over 2500 stalls! Yes, it’s that grand…but would you expect anything less from Paris? I personally love a good flea market. It’s where my Dad bought my 1st racket. You don’t need to play tennis to love tennis. When you enter the grounds of a Grand Slam tennis tourney you know you’re in good company. The common bond of tennis unites a stadium of people rooting on the sport. They love what you love. You see & feel what the sport means around the world. Tennis is international by nature and fans travel to be part of the lifestyle of the sport. We get to scout the token merchandise, t shirts, hats. Anything to tell the world where you’ve been. What you’re a part of. 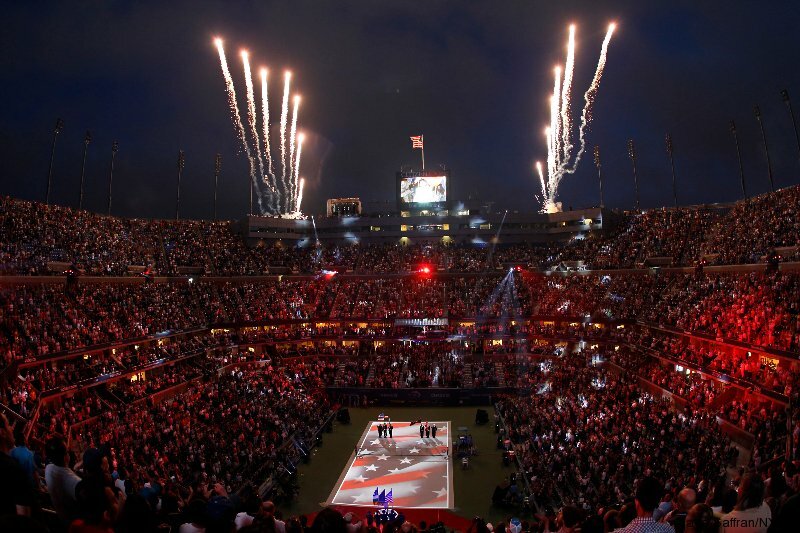 There’s no question you feel a part of something special at a Grand Slam tennis event. Pick the vibe and destination that resonates with you. If you’ve been playing or following tennis then you’ve had your eye on one of them already. Be sure to tell us where you’ve been and your personal experiences. It’s really the best way for us all to learn about Grand Slam tennis tournaments without having first hand experience.